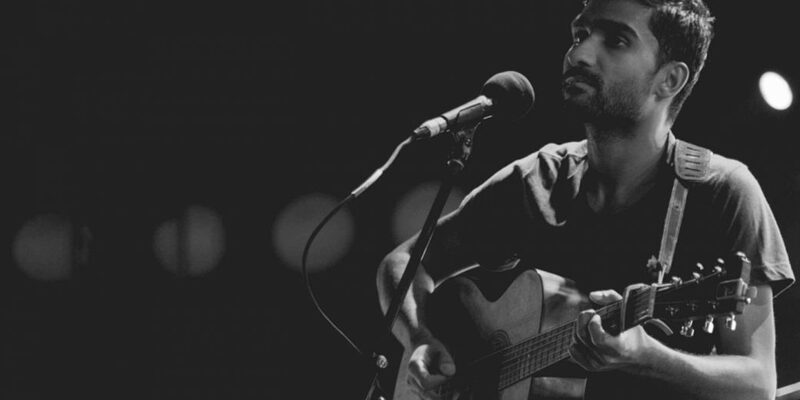 Prateek Kuhad Is Performing Live In Delhi And We Can't Keep Calm! 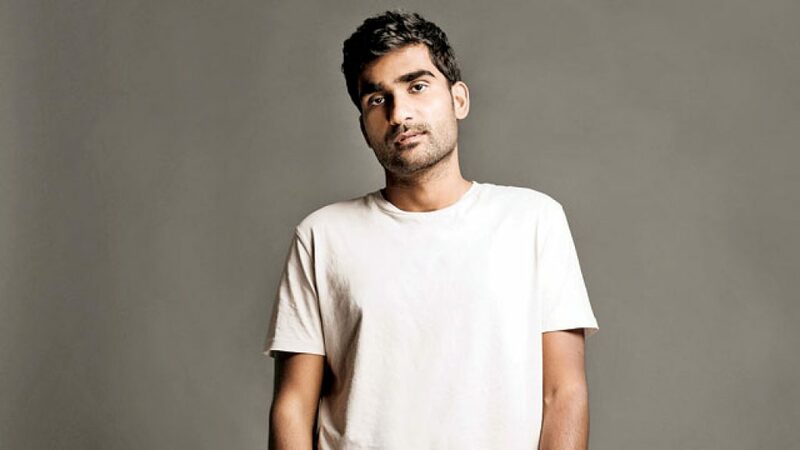 Cold/Mess, Kho Gaye Hum Kaha, Tune Kaha Maine Sun Liya and the list is endless… The heartthrob singer of the country, Prateek Kuhad is taking over the nation with his oh-so-soothing voice. And yes, he’s coming to Delhi to perform live and we’re sure you won’t take a chance to miss this out. The voice of the youth will tranquillize your winter night when you see her perform some of his major hits. His full-length debut was an instant hit. The record earned Kuhad widespread is critically acclaimed and has won hearts all over. Expect a coeval crowd and groove to the therapeutic music of the millennials. 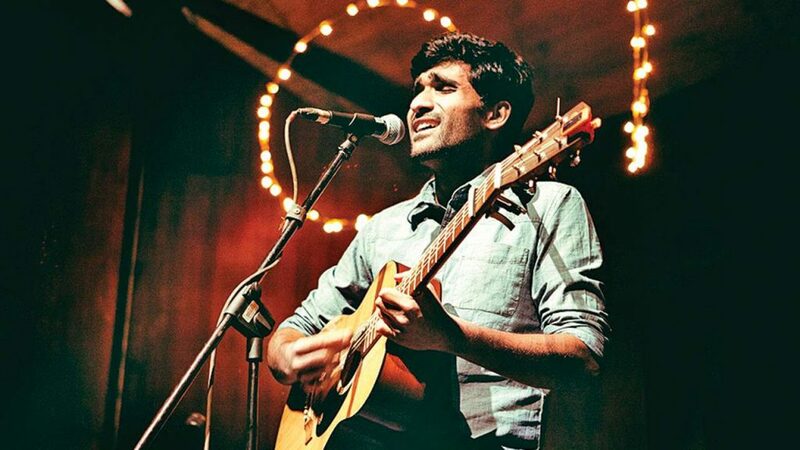 Famous for his intense video concepts, Prateek Kuhad has garnered a slew of international accolades and honours since 2015. See him perform 100 Words, With You/For You, Kadam all in front of your eyes! Spam others with your Instagram stories and make your friends jealous.